The beauty of nature is still unmatched when it comes to any wood design in your home. 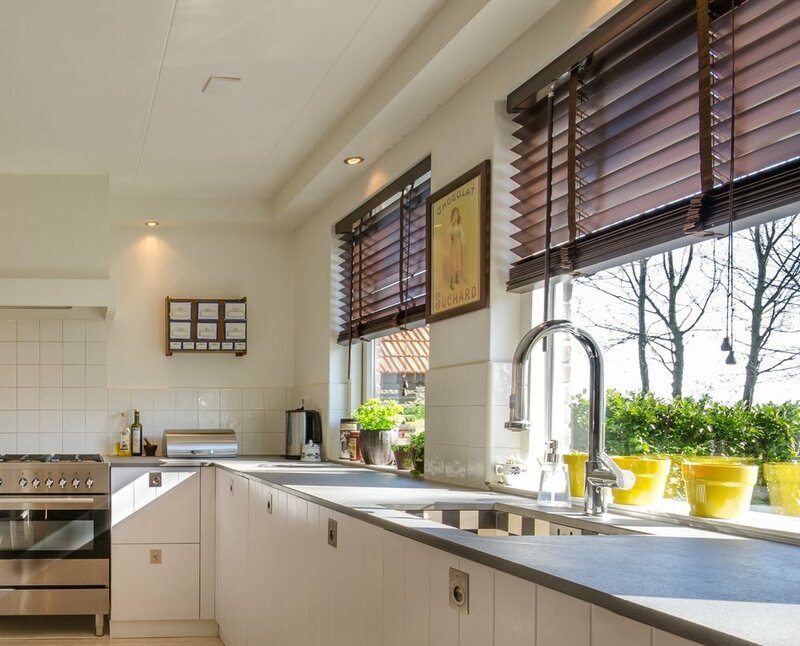 Horizontal wood blinds help add the perfect touch of elegance to any room. The Natural wood tones can range from a deep, rich mahogany, to a light and natural oak. These are the perfect window covering to finalize your home design and bring together the feel of the room.